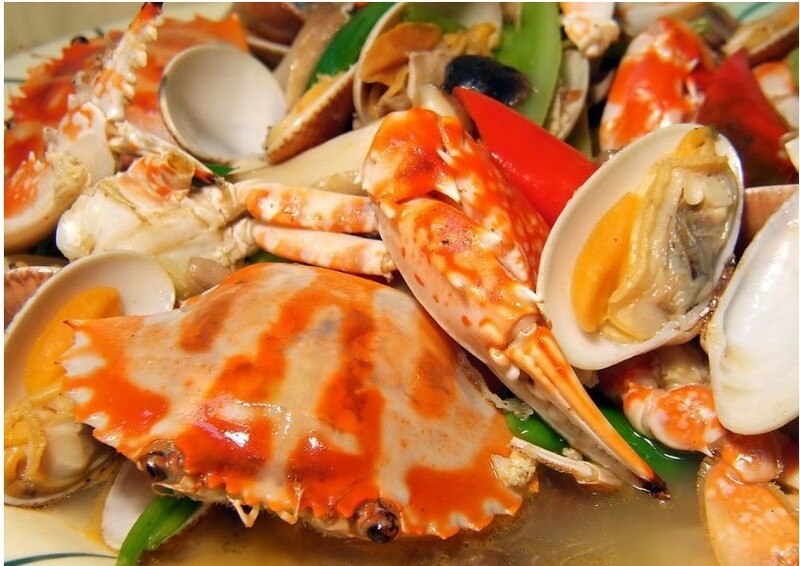 Qingdao is rich in seafood, including fish, prawns,shellfish and sea weed as well as local foods from other areas. Yunxiaolu is a major restaurant area. Qingdao explodes with regional and international deliciousness. By virtue of its seafront location, seafood rightfully dominates the menus. Shandong Cuisine is known for its excellent seafood dishes and delicious soup and presents its food (usually deep-fried, braised, roasted or stewed) with a strong emphasis on soy sauce, shallots, and garlic. 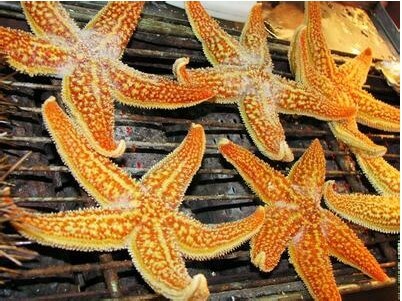 Qingdao, regarded as the "cradle of Shandong cuisine", puts a spin upon the usual Shandong dishes with its concentration on seafood (sea cucumber, scallop, conch, prawn, and red porgy). 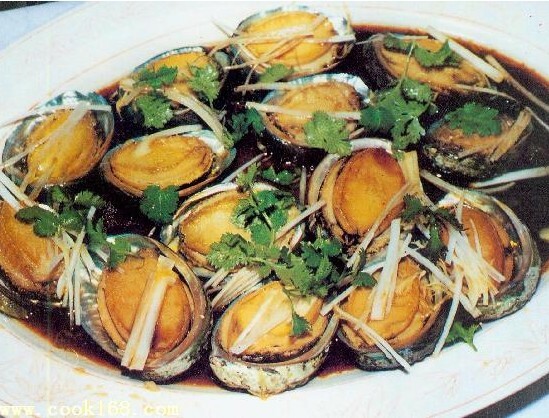 Well-known dishes include "sea cucumbers stewed with shallots", "stewed salted fish" and "celery with creamy soup". Tsingtao Beer has a pleasant aroma and a well-balanced taste. It has high-malty flavor and well-hopped character. Tsingtao is produced with spring water from Laoshan, a mountain area famous throughout China for the purity of its water. The domestically-grown hops used to brew Tsingtao are of such high quality that they are also exported to European breweries. This is one of China's best seafood cities. There is no better accompaniment to the city��s refreshing brew, Tsingtao, than the local shrimp, clams, geoducks, sea cucumbers and crayfish. At Qingdao's Haidao restaurant, choose the catch of the day from the tanks, request a method of cooking (if unsure, the restaurant will help), sit down with a jug of beer then wait to see what turns up. The emphasis is on preserving the seafood's fresh taste so don't expect a lot of complex heavy sauces. Instead, enjoy gala (local clams cooked with garlic and a little chili), or wok-fried shrimp with scallions. For those who love to smell brine and hear the creak of rigging with your seafood, Xiao Gang Pier in northern Qingdao is lined with fishing boats selling directly from their decks.